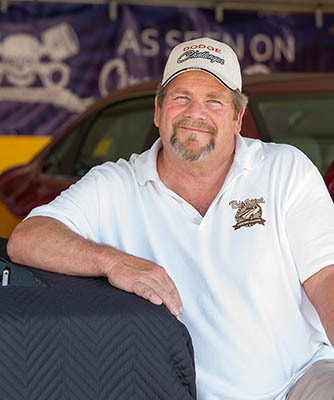 July 10-12, 2015 Bob took Bob’s Original™ Fender Covers down to Carlisle Chrysler Nationals in Carlisle, Pennsylvania. Most events that Bob participates in are on the west coast as Bob’s Original is California based. It was an honor for him to participate in this event. His booth was a popular attraction at the show in the Manufacturers Midway area of the show. 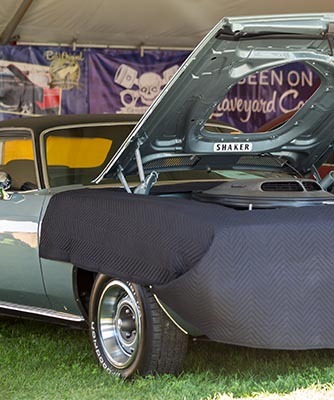 Bob had 71’ Plymouth Barracuda modeling one of our Premium style Custom Fender Covers. This car was donated to be used in the show by Tresa and Walt Govern, natives to the Carlisle area, who have not missed one show since the beginning. Tresa and Walt also brought their Viper and SRT8 Challenger to the show as well. They say that this is one of the greatest car shows on the East coast. 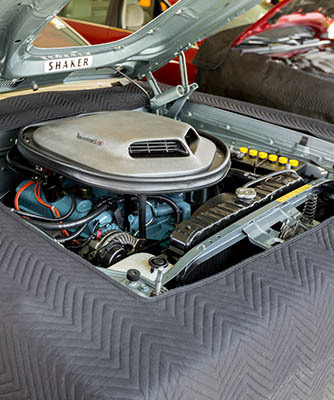 The Carlisle Chrysler Nationals is a true Mopar-lover’s paradise. There were over 2,500 vehicles from all eras of the Chrysler Brand. Classics, muscle cars, high-performance new models all converge on Carlisle for a one of a kind weekend. This festival is held to celebrate the history, engineering, power and performance of the automotive industry. Thanks for the great time, Carlisle! Hello Bob, I see a a coupon code field in the order form but cannot find any coupons. Are there any available at this time? We unfortunately don’t have any active coupons right now! Feel free to sign up for our email updates to keep an eye out for the next time we have one. 🙂 You can sign up at the bottom of the Home page. Thanks!